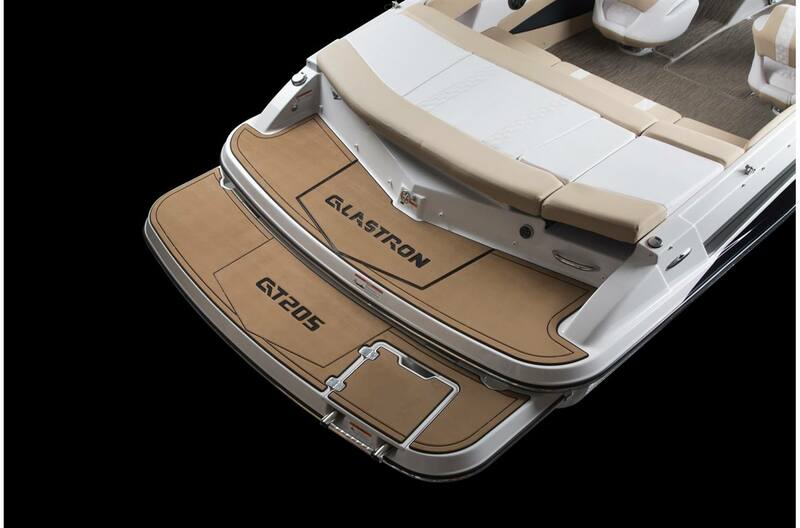 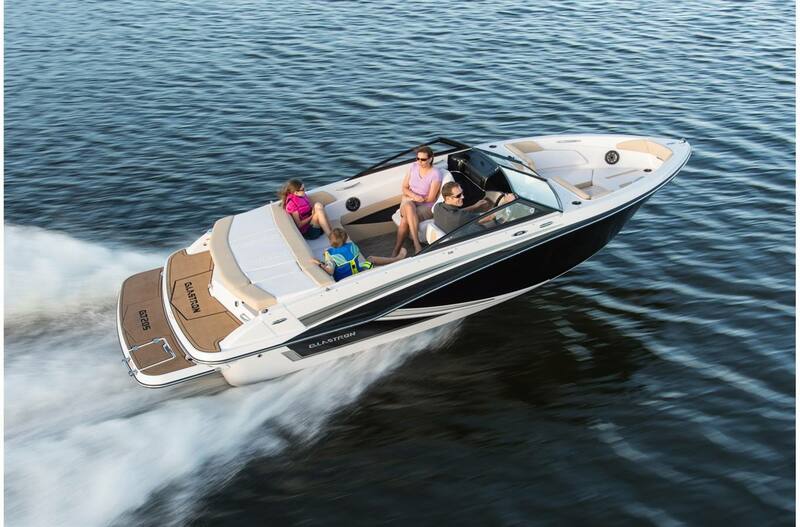 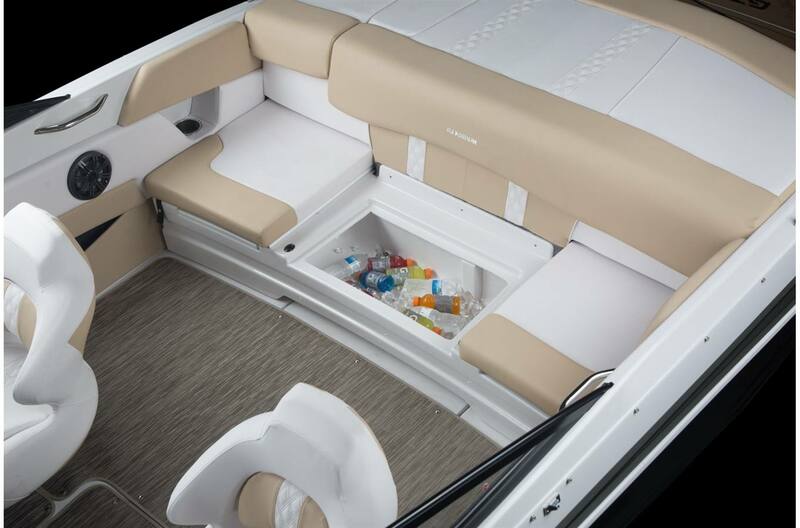 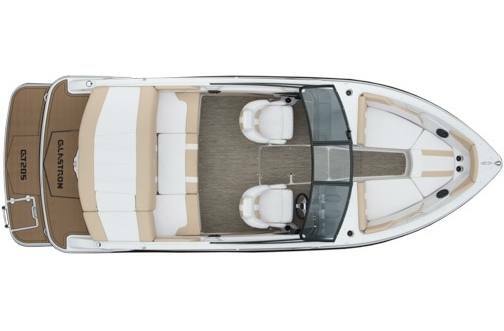 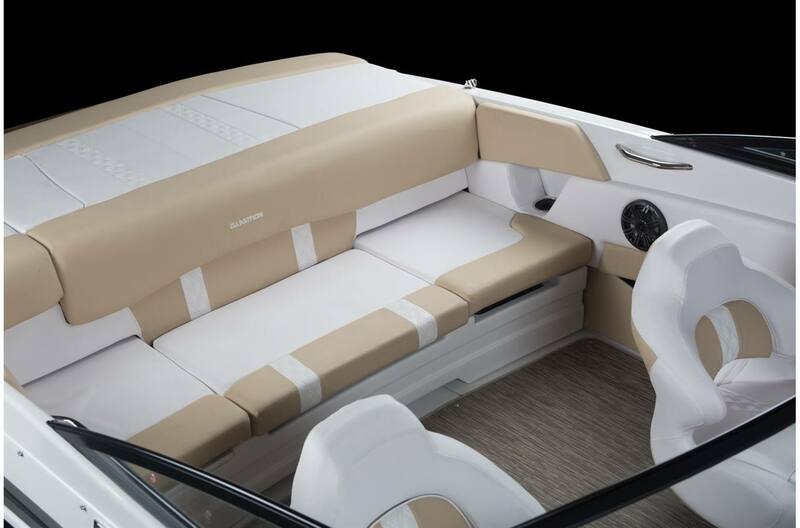 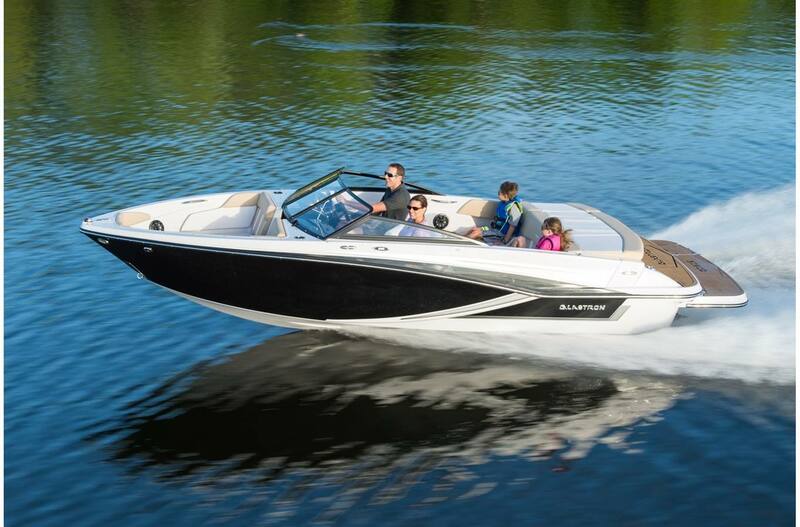 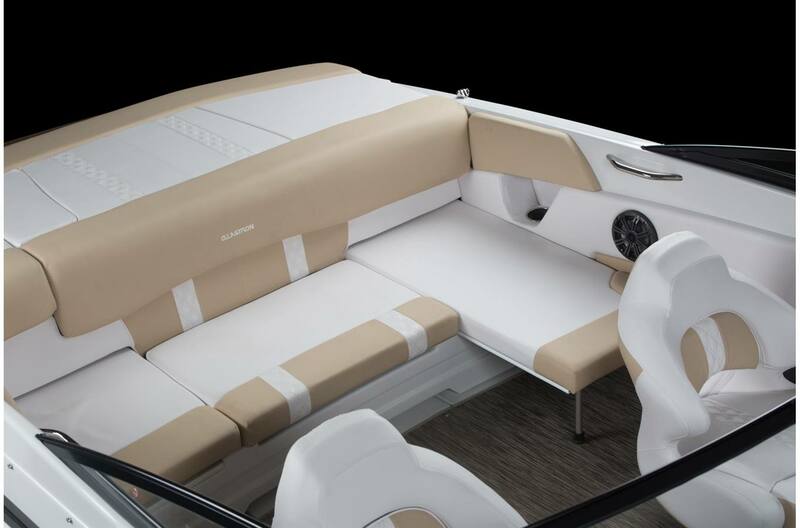 In the GT205 you'll enjoy all the deluxe features including: bucket seats, sundeck, a chaise lounge, ample storage space and a custom matched Glastron trailer. 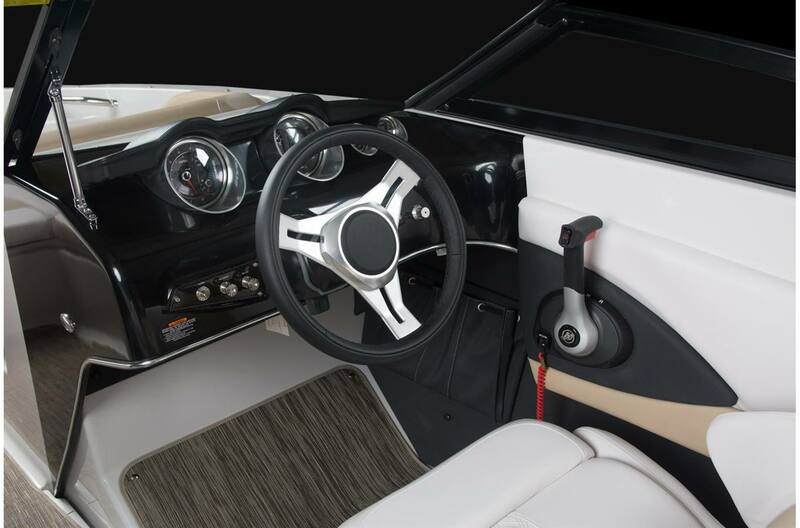 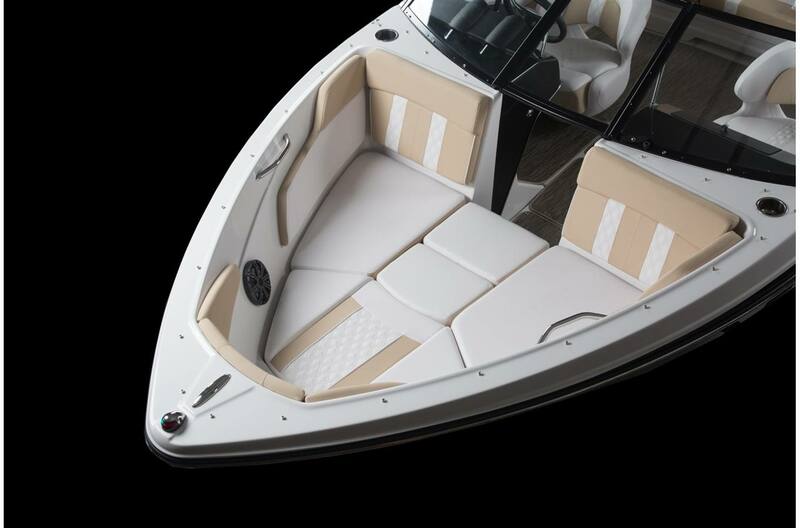 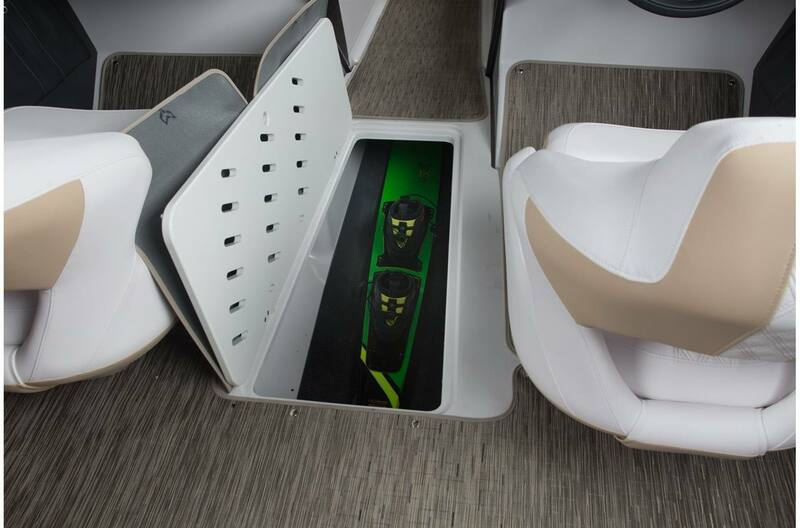 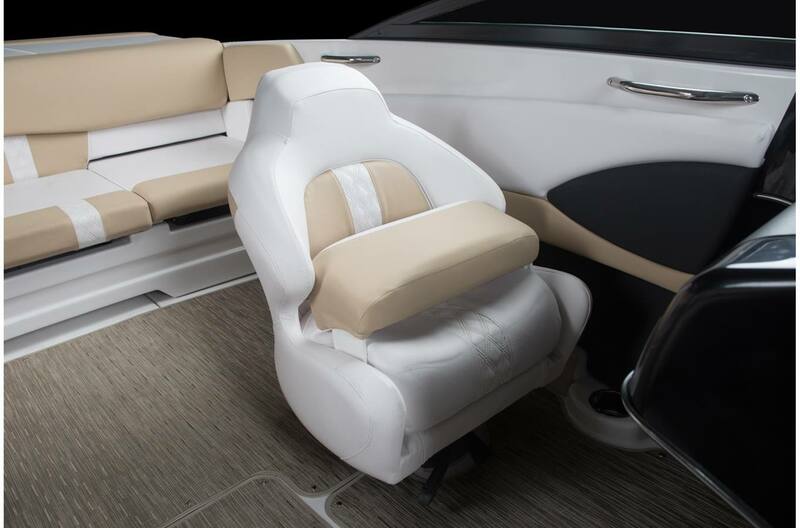 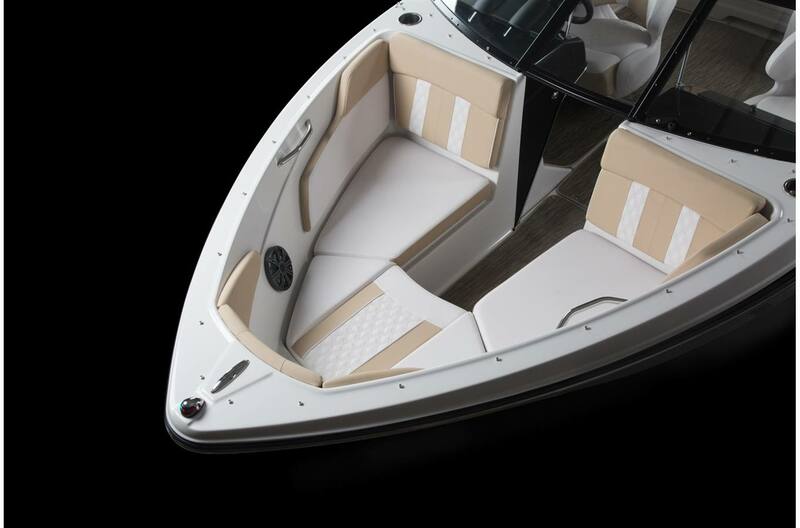 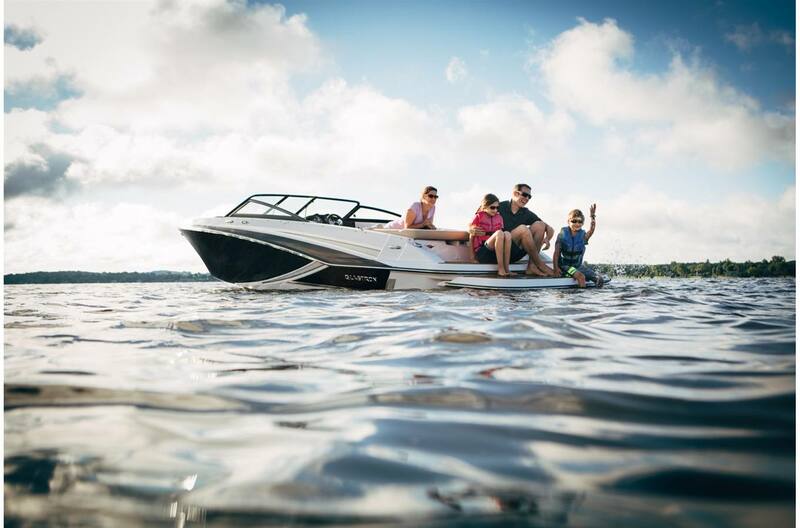 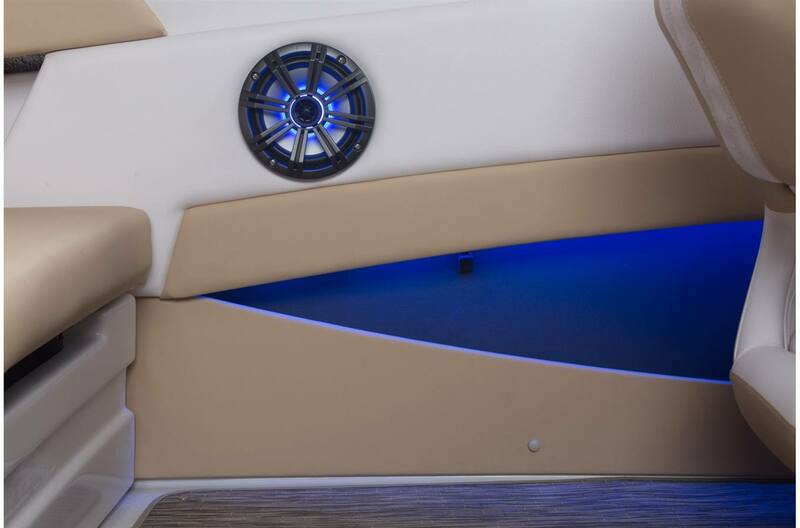 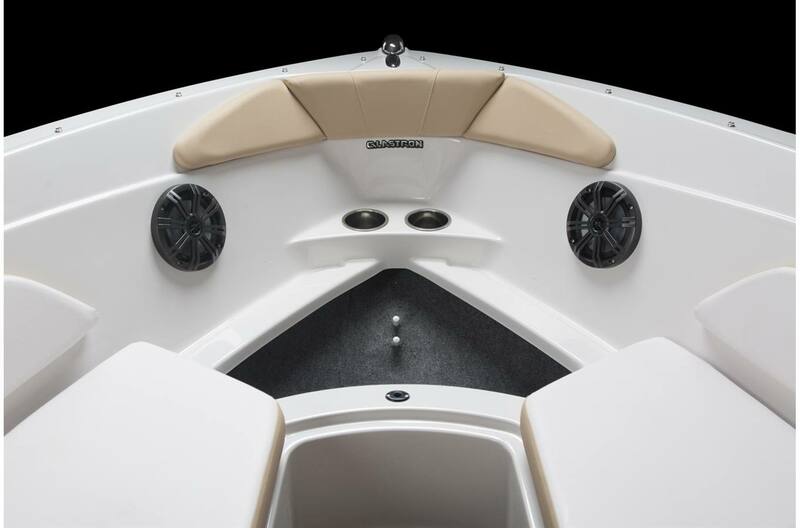 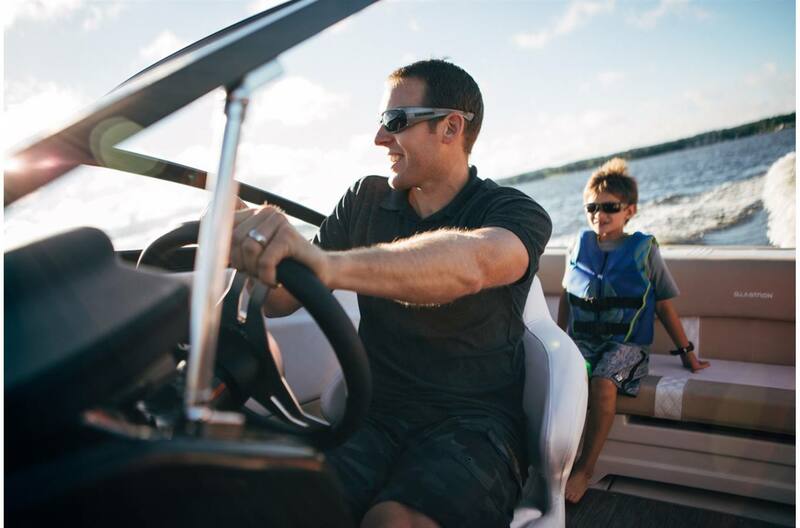 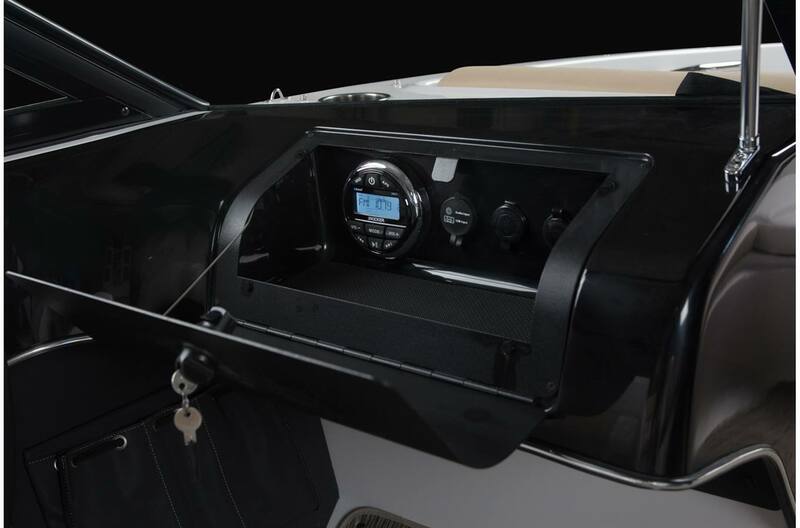 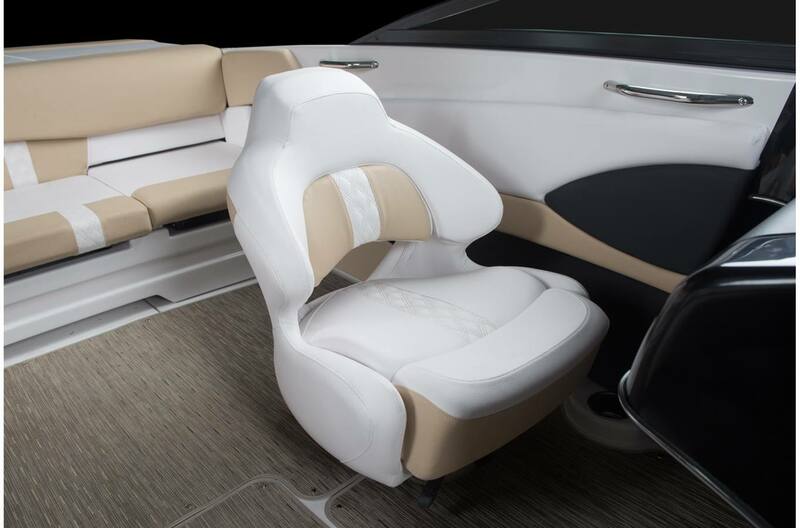 Leaving someone behind is no longer necessary when you can easily seat up to nine passengers, and with your choice of stern drive power you can personalize your boat to suit your style. 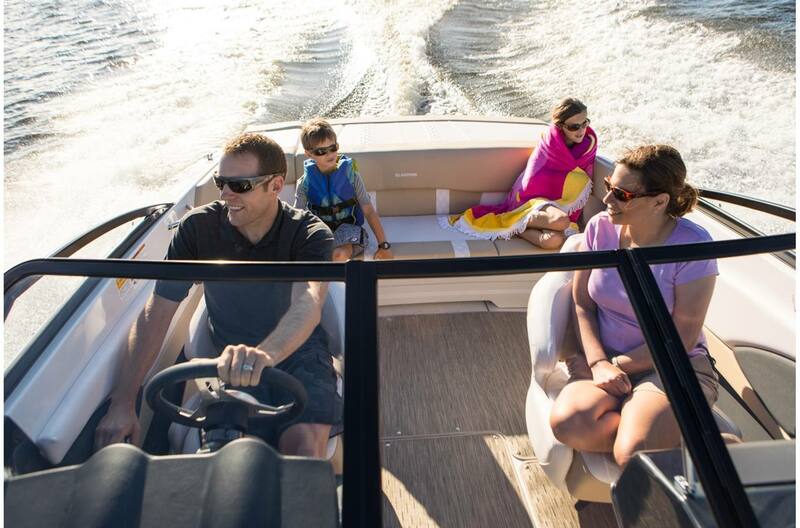 Every day feels like summer when you show up in the GT205.